Welcome back to In the Journals, a monthly review of journal publications on security, crime, law enforcement and the state. As many are skirting dangerously close to the summer break, we hope you have some spare time to check out some of these recent publications hand-picked by anthropoliteia for our dear readers. Welcome back to In the Journals, a now monthly sweep of recent academic publications examining security, crime, policing and the law. As the slow winter months come to a close, we hope you can find some time before Spring to get some reading in. 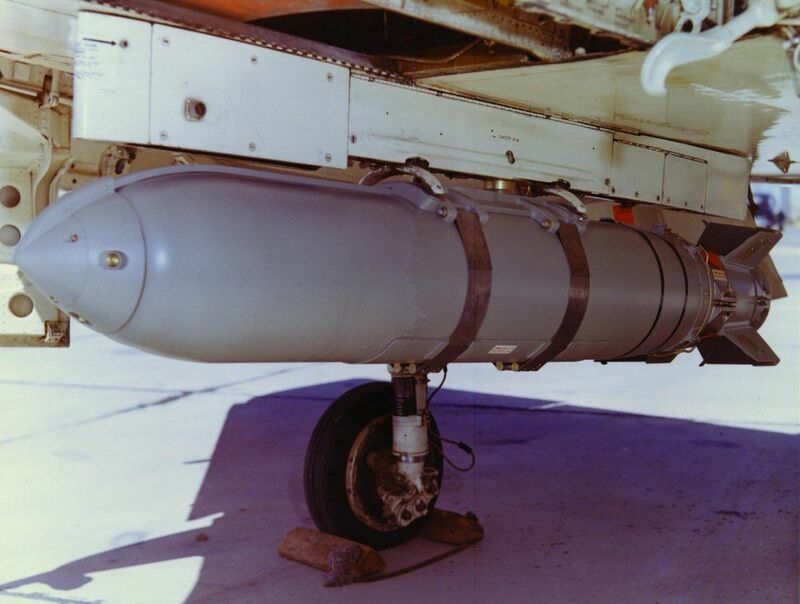 Here are some of the articles of interest to us, that we thought we should share with you. 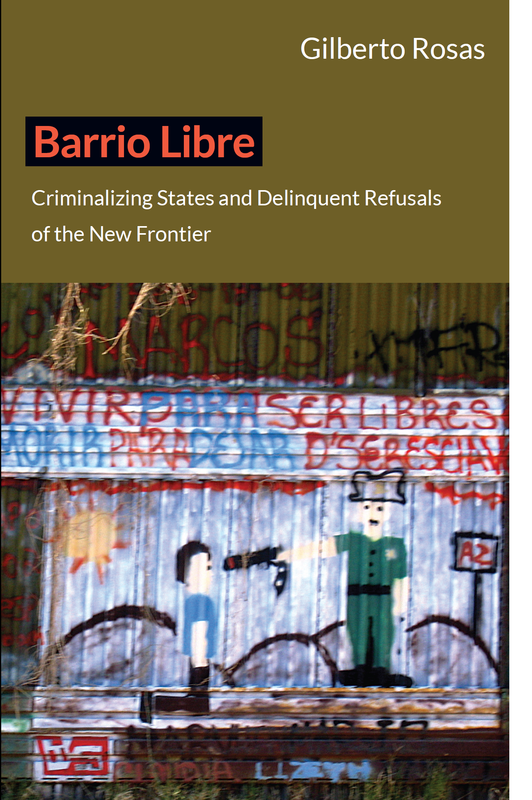 Book Review: Gilberto Rosas, Barrio Libre: Criminalizing States and Delinquent Refusals (Duke University Press, 2012). Now there’s a thesis. Thoughts? However, despite having absolutely no ethnographic expertise among British police and only a concerned collaborator’s familiarity with the issues on the ground there, I’m going to just get over it–tempered still, hopefully, by a degree of humility and a recognition of our responsibility to ignorance. The reason I’ve made this decision is to emphasize an ethnographic fact that I think is important for this blog: so much of what makes police a salient issue in broader terms are in fact riots and, conversely, so many riots, uprisings and rebellions are in fact about police. All that was a way of putting a large preliminary asterisk on certain observations I’ve made following the news coverage via my own personal extended network of interwebs (BBC, CNN, NPR, Jeff Martin’s twitter feed…). I’ve noticed a narrative dynamic emerging that I find a bit frustrating: on the one hand, news coverage presents the familiar “these are criminals/hoodlums without a politics,” with all its logical absurdities (is criminality innate and apolitical? If so, if these are innate tendencies and not the result of social conditions, how has London and then other cities in the UK suddenly–within the last several days– sprouted so many of this type? What would be the litmus test for whether determining this is a political act, by the way?). Generational conflict. The “this is political” camp insists that the events are the result of the UK’s disinvestiture in social programs while experiencing wideing gaps in real wealth, but within that analysis there’s a type of inter-generational awkwardness, especially between what I think of as the Stuart Hall generation, associated with the Tottenham riots of the early 1980’s, and the present generation of protesters. What’s interesting is to watch the older leftists struggle with understanding and/or translating the events; I’m thinking of some of the interviews with the MP from Tottenham and others, such as Darcus Howe, who seem to be attempting to work out some space for understanding them within a framework of social dis-investiture in the absence of an actually articulated voice of such a grievance. The terms, or even the very language, seems to have moved somehow in the last 30 years. Policing is a social program. On the other hand, the “these are hoodlums” camp–set up as critics of the protesters (and thus anti-anti-dis-investiture)–emphasizes the affected business people and residents, often pointing to their calls for more police presence and in fact outrage at the lack of protection. The contradiction here, of course, is that policing is a social program financed through government. If anything, this is the voice criticizing dis-investiture. What to make of that? I think a less contradictory framing is possible if we make use of Foucault’s geneaology of liberalism (which I’ve written a bit on before), itself formulated during a crisis-point in global capitalism, which identifies neoliberal efforts to “reduce government” as one strategy, within a longer history of liberal political thought, which attempts to find external principles of limitation on government. Part of why Foucault spends so much time on this is that it offers a prescient insight into so much of the nature of policing, security & surveillance today: namely that it springs from the same concern and theory of government. Although often misread, I think, Foucault’s point is that the policing techniques of surveillance (much used in Britain) which skeev many of us out are not efforts to achieve a tightly controlled police state, but the opposite: it’s a strategy of governance which, for many reasons, sees such totalitarian aspirations as ineffectual and unnatural. 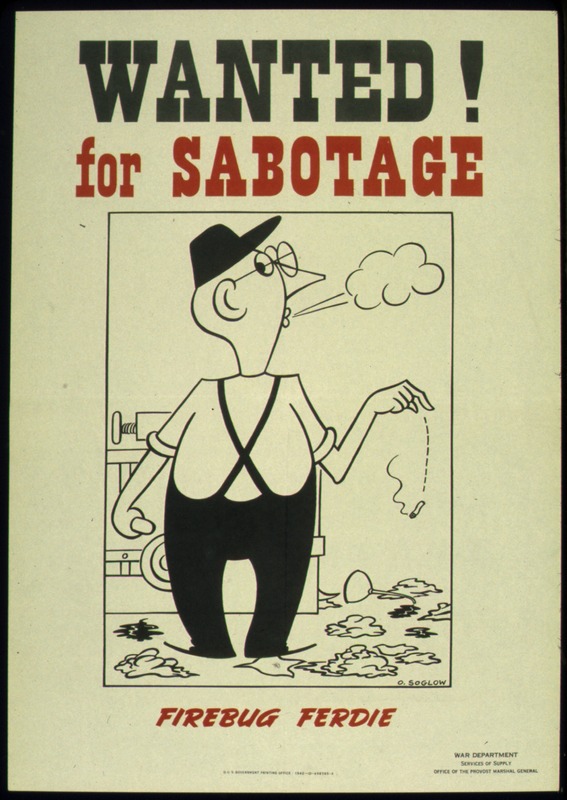 In this sense, security strategies of surveillance are attempts to provide a “policed” state (in the older sense of “happy, well -ordered and thriving”) with minimal police (in the sense of a specialized political organ claiming the monopoly of legitimate violence) interventon; police without policing. In this sense, the policing strategies so heavily relied upon by Britain over the last several years are both part and parcel of a political rationality that also focused on finding more “economical” forms of government. The same rationality which leads to a dis-investiture of the social programs targeted by “austerity measures.” The two sides of the framing in the popular news-framing, then, are certainly not contradictory, nor is the one an effect of the other: they are two sides of the very same political rationality; one that more and more seems diseased. What will be the alternative? I’m not sure, but finding a useful answer, I think, depends on understanding the political logic in which we find ourselves.